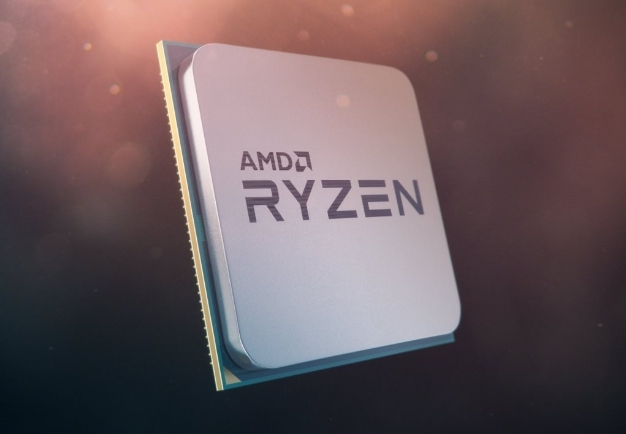 We hope you have a salt shaker nearby, because there are some rumored specs making the rounds via the internet regarding AMD's incoming third generation Ryzen processors. Mens we are skeptical of these rumored specs, they seem to appear within reason given what we have seen with AMD's current Ryzen lineup and the potential of its 7nm Zen 2 architecture. 2 threads, with then Ryzen 3 3300 serving as the entry-level offering. It will reportedly feature a base / boost clock of 3.2GHz / 4.0GHz and have a TDP or 50W. The middle-child will be the Ryzen 3 3300X with a base / boost clock of 3.5GHz / 4.3GHz and a 65W TDP. 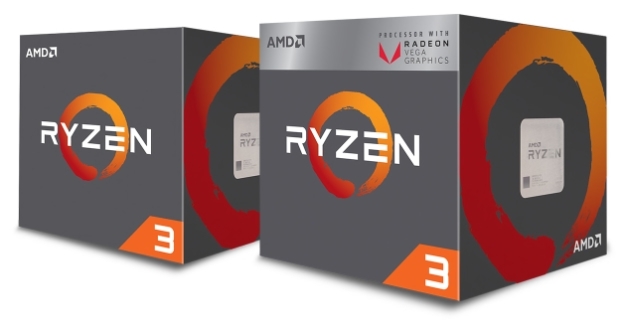 There will also be the Ryzen 3 3300G, which will feature an integrated Navi-based GPU (15 CU) that operates for lower clock speeds (3GHz / 3.8GHz). Prices will allegedly range from $ 99 to $ 129. AMD will then crank up the heat with the Ryzen 5 3600 series, offering 8 cores and 16 threads: the Ryzen 5 3600, Ryzen 5 3600X and the Ryzen 3600G. The fastest member of the family will be the Ryzen 5 3600X with base / boost clocks of 4GHz and 4.8GHz respectively. If you prefer integrated graphics, the Ryzen 5 3600G will offer a Navi GPU with 20 computing units. Prices for CPUs in this family will reportedly range from $ 178 to $ 229. Not to be left out, there will be a Ryzen 7 3700 ($ 299) and Ryzen 3700X ($ 329). These processors buck the trend of previous mainline Ryzen processors by going with 12 physical cores and 16 threads (usually reserved for the Ryzen Threadripper HEDT processors). The former will have base / boost clocks of 3.8GHz / 4.6GHz with a TDP of 95W, while the latter will up those clocks to 4.2GHz and 5GHz respectively. Finally, a new tier is being launched to take over the high end of the Ryzen family (just like Intel did with the Core i9). In this case, we will have the Ryzen 9 3800X and Ryzen 9 3850X, both featuring 16 cores and 32 threads. Again, this was a realm once reserved for the Ryzen Threadripper family. The Ryzen 9 3800X ($ 449) will come to the party with a base clock of 3.9GHz and a boost clock of 4.7GHz, while operating within a 125W TDP. Finally, the mack daddy Ryzen 9 3850X: this beast CPU ($ 499) will reportedly feature a base clock of 4.3GHz and a boost clock of a heady 5.1GHz while nursing a 135W TDP. 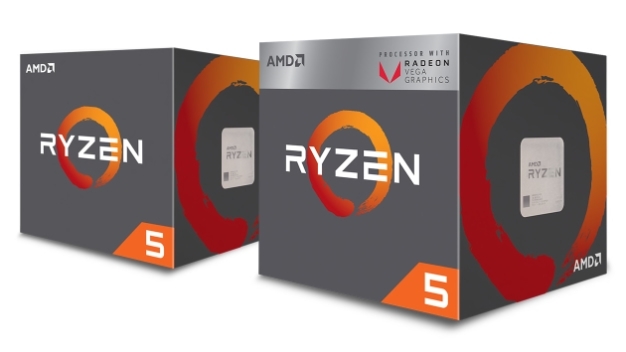 If all this rumored information is accurate , we will see the bulk of these processors announced next month in Las Vegas, while the Ryzen 3 3300G and Ryzen 5 3600G will launch in Q3. The Ryzen 9 3850X will reportedly launch in May 2019. 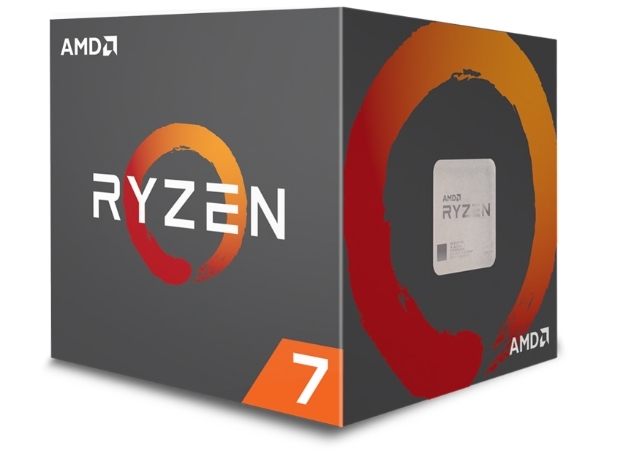 We present this information with skeptical eyes, but if Zen 2 is as impressive as AMD is making it out to be, Intel could be in for some crippling body blows in 2019 as its struggles to make its production lines operational.